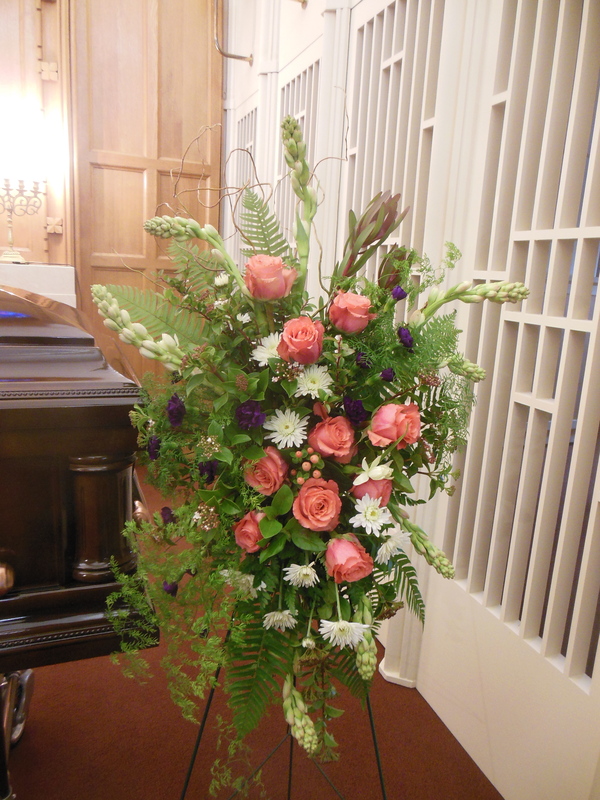 Arrangements of flowers or plants can be sent to the church, temple, funeral home, wake hall, cemetery, or the family home. 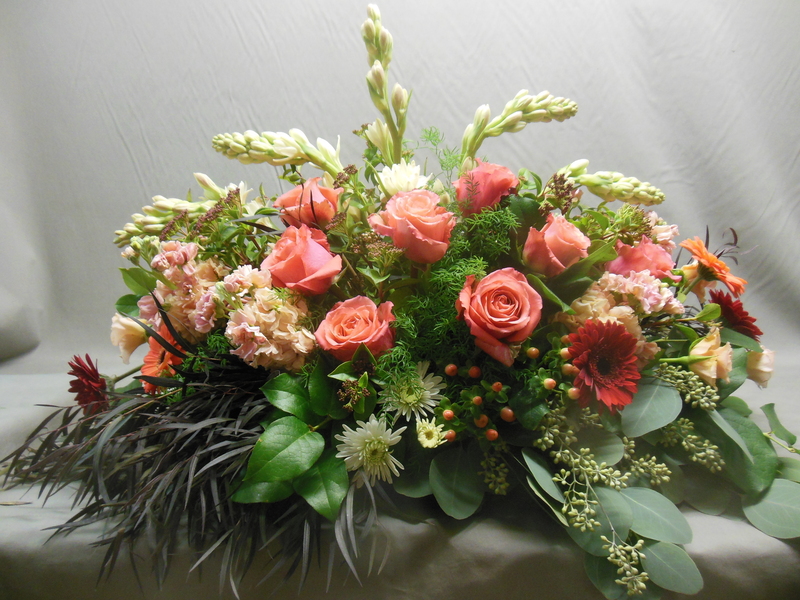 Petal Passion can assist you in choosing the right sympathy flowers to honor your departed loved one. 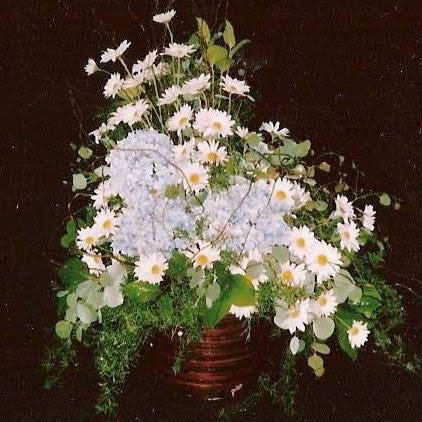 Sympathy arrangements in different styles and sizes are available: floral sprays can be created to place on an easel or on the casket; round or one-sided vase- or basket arrangements are appropriate to display around the casket during the service; and wreaths or various floral shapes (such as a heart) are always a touching tribute to a loved one. For a longer lasting tribute, Petal Passion offers a wide selection of indoor plants. 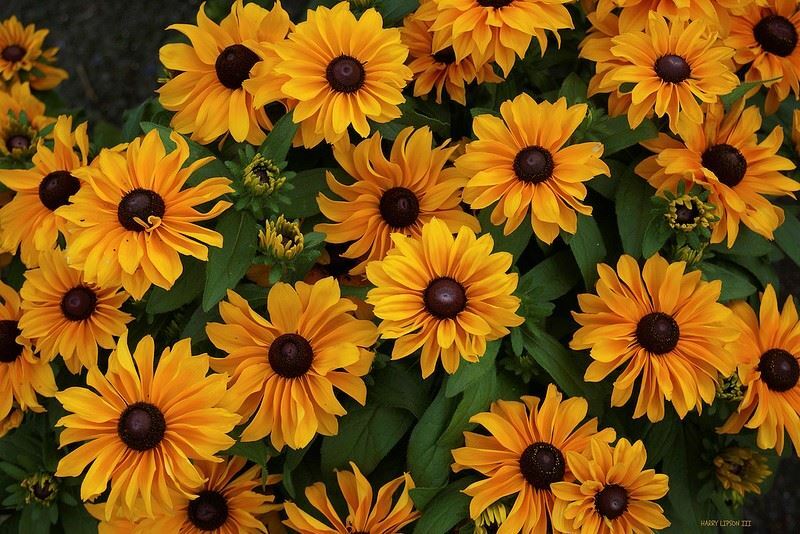 Mature single plants, as well as a planting of various similar-needs plants, are available for delivery or pick up. Arrangements may come in ceramic pots, lined baskets or other types of vessels of your choice, and plant care instructions can be provided. It is very useful to be aware of the environment in which the plant will be placed, Petal Passion can help you choose the right plant for the space, thus maximizing the beauty and longevity of your tribute. Funeral orders can be arranged in person or by phone. Tall arrangement with white Lilies, purple Lysianthus, blue Irises and Delphinium. 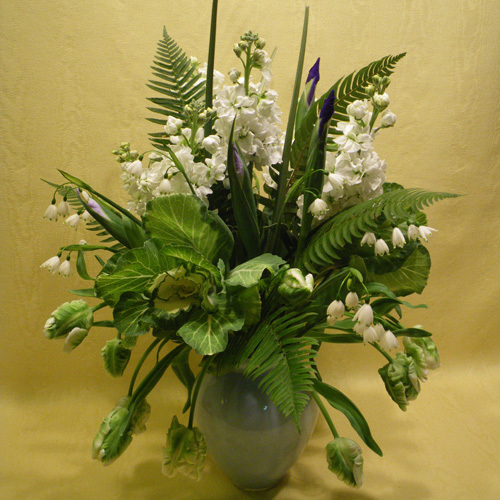 Funeral arrangement on easle with Lilies, Chrysanthemum, Stock and more. Pinks and purples with cream white Lilies.